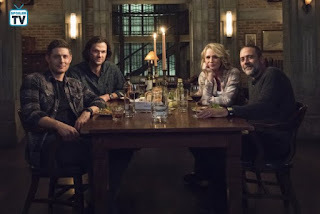 Supernatural reaches a milestone rarely seen by a series with its 300th episode tonight. “Lebanon” was written by the team of Andrew dab and Meredith Glynn and it was directed by Robert Singer. 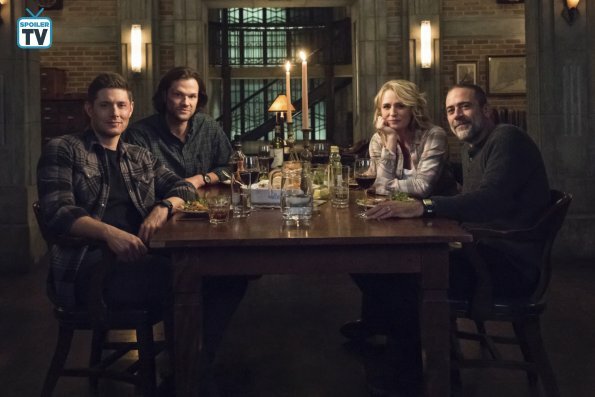 Of course, I really, really wish in a perfect world that they might have woo’d Eric Kripke back to write this one, but it’s no secret that the big news is that they did – finally! 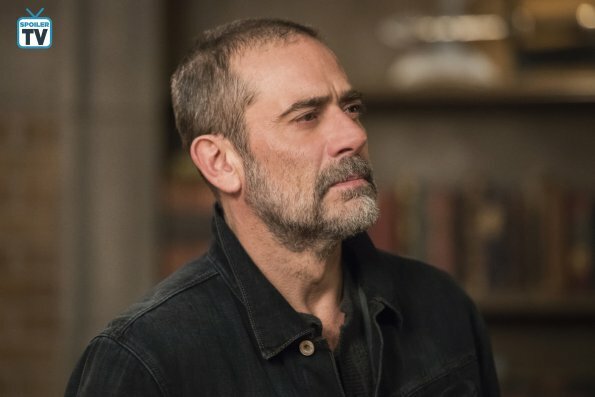 – get Jeffrey Dean Morgan back to reprise the role of patriarch John Winchester. Sam (Jared Padalecki) doesn’t get to play with the Teddy Bear. Monologue-ing will always end badly. Lebanon is apparently the geographical center of the USA! Dean (Jensen Ackles) is still the charmer and Sam is still awkward. Look for a super-creepy clown hand – out of one of the best special effects I’ve seen on the show in a long time! And then look for the clown attached to the hand… The best-worst thing that’s ever happened to Sam happens. 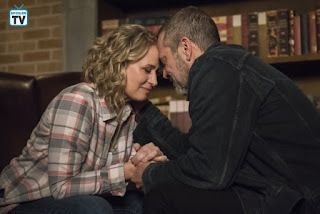 We revisit a memory that Mary (Samantha Smith) and Dean talked about two episodes ago. Dean and Sam do a lot of shopping. Cas (Misha Collins) is not himself. 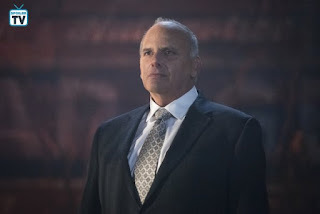 It was great to have Kurt Fuller back as Zachariah – he gets some great lines! Everything you think you want out of this episode you get. Morgan steps back into the role as if he was just playing it yesterday. 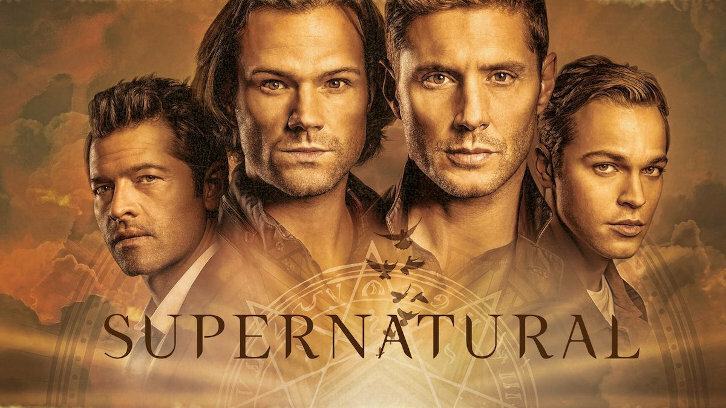 Look for great performances from Morgan, Smith, Padalecki, and Ackles. There’s a particularly great scene between Padalecki and Morgan. Be sure to tune in to the CW tonight at 8pm! And here are a few dialogue teases…. The skull of Sarah Goode. Don’t drink coffee and stick to a raw food diet. February 7th. That’s skip day. Baby, Baby! Please tell me you’re not hurt. You fought for us, and you loved us.